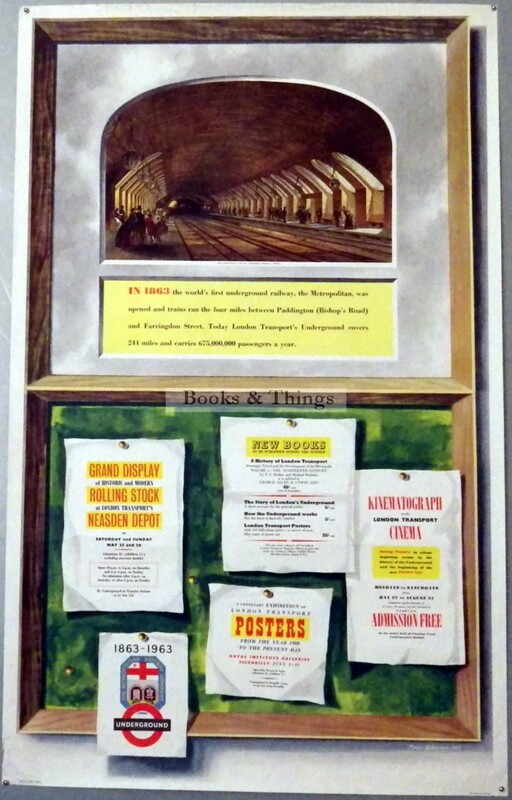 Peter Roberson: The Centenary of the Metropolitan Railway 1863-1963 poster. 101 x 63cms (40 x Metropolitan Railway Centenary poster25 inches). Category: London Transport Posters. Tags: Metropolitan Railway Centenary poster, Peter Roberson poster.